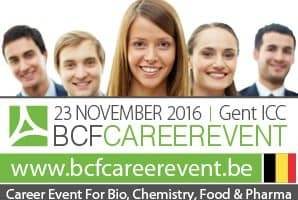 Q-People will be present at the BCF Career Event. Come visit us and experience our dedication to bring talent and expertise into the Life Science industry. 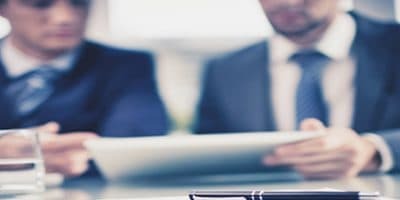 Q-People delivers and validates expertise within Total Quality Management projects. When it goes from Designing Quality Management Systems to validating your processes, auditing the level of quality and compliance the focus of our Q-Experts remains the same: Controlling quality risks, and guarantee product safety during development, production and distribution. Developing talent for the future through training and coaching within our Q-Academy, and making knowledge sharing possible within our Q-Society will enable the industry to keep up the challenges and to focus on innovation.